Saving the World, One Turtle at a Time? Your browser does not support HTML5 audio elements. 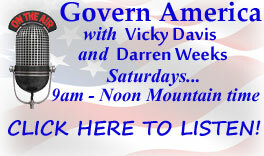 Go to https://governamerica.com/listen for other options.